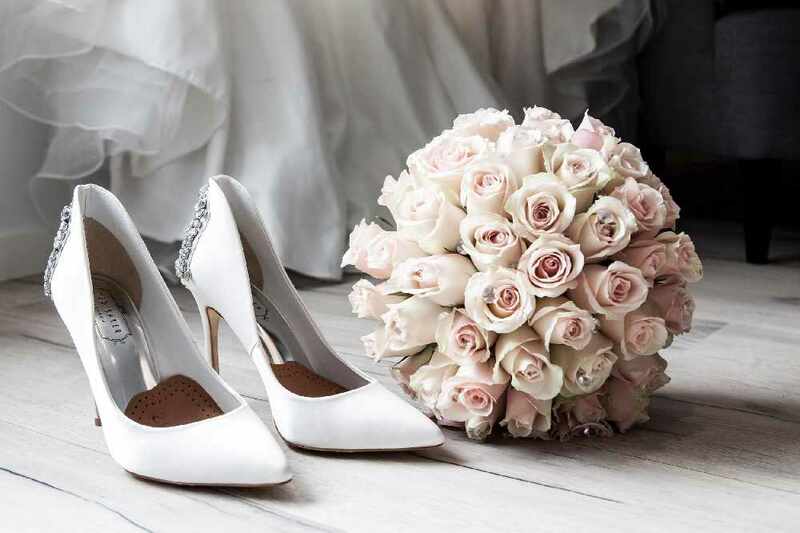 You can plan your dream wedding and support a great local cause. This year's Gala Bridal Fashion Show will benefit Gillian's Place, raising funds for their shelter and their programs for women and children. Second Dance Bridal will be hosting it at Stonewall Estates in St. Catharines on Friday May 3rd.